Coaching and business mentors have become proven tools in business development because they deliver results by increasing effectiveness and empowering individuals and teams. Strategic planning: you will create a strong vision with a clear sense of direction and plan to execute. Management reporting: finally you get to understand the numbers and know where you stand today, and where you could be next year. Leading a team: you will harness the strengths of your team so they contribute to your business growth. Systemising processes: you will create processes that free up time for you to focus on the important stuff. Succession planning: you’ll find out the formula for a successful, saleable business. Time management: You will learn to manage your day so you can stop firefighting and start working on your business. Stress reduction: You will learn techniques to tame the thoughts that keep you awake at night so you can live in the present. Work/life balance: You will discover strategies to ensure you have time for family, friends, exercise and wellbeing. Working with your strengths: You will identify your strengths and build on them so both you and your business benefit. Accountability: You will learn the value that comes from regularly being held accountable by someone who wants you to succeed. 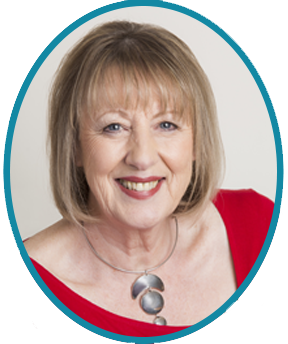 Having a unique skill set as an Accountant, Business Owner and Life Coach means that Jann Meehan has a vast amount of knowledge and experience to help turn businesses around. She has had 30 years experience as an accountant within the Corporate Sector and Education Sector alongside 30 years experience in running a family business as co-owner of the award winning bakery, Kidds Cakes & Bakery. Jann has had 5 years experience coaching business owners from start ups to companies with multimillion dollar turnover and up to 50 employees. Jann is a former Chartered Accountant. 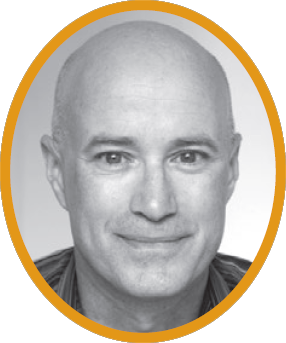 With a Masters in Coaching Psychology, Bachelor of Commerce, Chartered Accountant and over 25 years in a variety of management and leadership roles, David Bennett is an experienced executive coach who speaks the language of business. An advocate of positive psychology, David’s approach is respectfully challenging, motivational and geared towards supporting people to flourish and realise their potential. Rather than prescribing solutions his coaching style aims to facilitating improvement in an individual’s performance that when to linked to business goals makes a positive strategic impact on their organisation’s performance.